CCEE Stampers: Everything Old is New Again! I hope you all enjoyed the weekend. Thanks to everyone who played with us last week with Cindy's sketch challenge it was fun seeing all your great creations. Of course now it is time for other challenge with the CCEE Stampers. 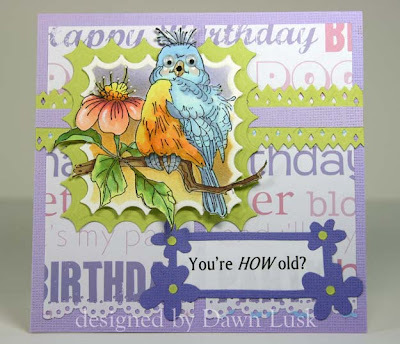 Cindy Haffner brings us another great challenge which is to create a card using a die, tool, embellishment we haven’t used in a long time. It could be a cuttlebug die you had to have and never used, eyelets that are collecting dust, you get the idea. Now I am sure you can relate to this one right, we all have dies, tools or embellishments that we had to have and either not use them at all or use them for a bit and move onto something new .... well now is the time to get them out and PLAY! So are you going to play along this week??? Come on you know you have some stuff you haven't used for ages so now is a good time to use them. Once you have created your card/project come back here and place a comment with a link to your card/project to this post so that we can see what you created. If you upload your card/project to SCS don't forget to include the keyword CCEEC. We can't wait to see what you create! Here is my KIDS AT PLAY WITH MARBLES ON ALL HOLIDAY'S card. Hope you like it. Your cards are all great guys! Love them all......Hey, I gotta idear! Maybe I can upload just any old card and the *old* thing can be me!!!! Hey, what's wrong with that idear??? 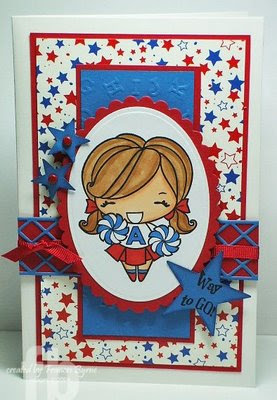 Thank you for the opportunity to play - I am really enjoying this challenge and LOVE the DT cards - gorgeous!!!! 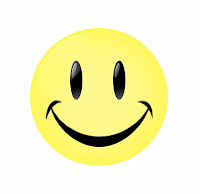 Thanks for looking Gloria M.
I loved you challenge this week. When I found my rain drops, it was like getting a present at X-mas time!! Here is my card. I enjoyed playing along again. Sorry I don't know how to link in a post either. 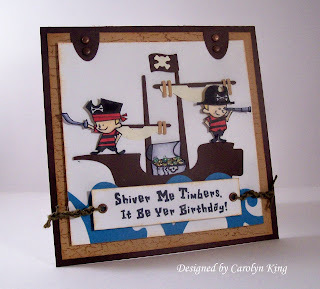 After all the lovely cards on the blog this week I am a bit embarassed to post this card I made for Cindy M's teapot challenge this week - but it qualifies for the scalloped scissors. I'd been thinking more of doing something with shrink plastic, but got to be realistic about my time management. Great DT cards! I'm starting with a few small 'lost' items but you've inspired me to dig out more of my neglected supplies. absolutely fabulous, ladies. I love seeing what y'all come up with every week all full of fun and joy like you are!